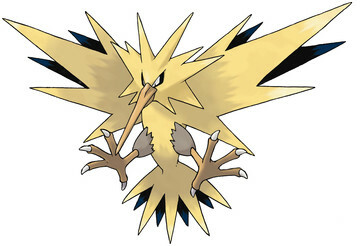 You have to have all 16 badges and then you go to the Power Plant in Route 10. then zapdos will be right out the door you would like to save and then interact with it ;D.
Zapdos is by the powerplant and not really hard to find since its right next to the entrance. 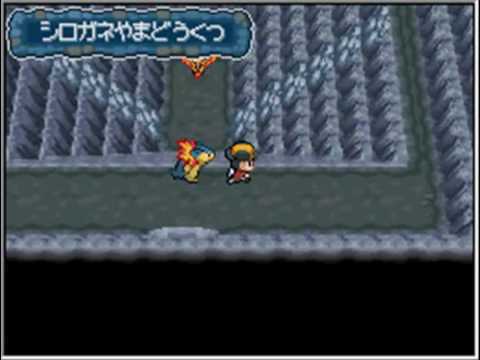 Moltres is in a small cave in mt,silver. You need to take a pokemon with you that has surf,waterfall and rock climb. I typically like to catch my shiny legends in luxury balls, that's what I did for all of gen 6, but they're such a pain to get in HGSS that I'm setting for premier balls like I use for all the rest of my shinies. New to the remakes is the reappearance of the legendary Pokémon Articuno, Zapdos and Moltres (which could only be acquired in the original Gold and Silver by trading with Red, Blue, or Yellow). Articuno and Zapdos can be found in their original R/B/Y haunts (Seafoam Islands and the Power Plant, respectively), while Moltres has decided to make its nest at Mount Silver.